As a 501c3 not for profit, Proctor relies on the generosity of hundreds of donors each year to help bridge the gap between tuition revenue and our operating budget. This year, that gap, and the Proctor Fund goal, is $1,450,000. This is not a small amount of money, but each year, together, we meet or exceed our annual fund goal (last year we raised $1,490,000!). We know you have questions about why you should give to Proctor on #GivingTuesday. Here are a few of the questions we hear most often with a short explanation of why your gift matters. How is Proctor impacting the world at large, and therefore, deserving of my gift? 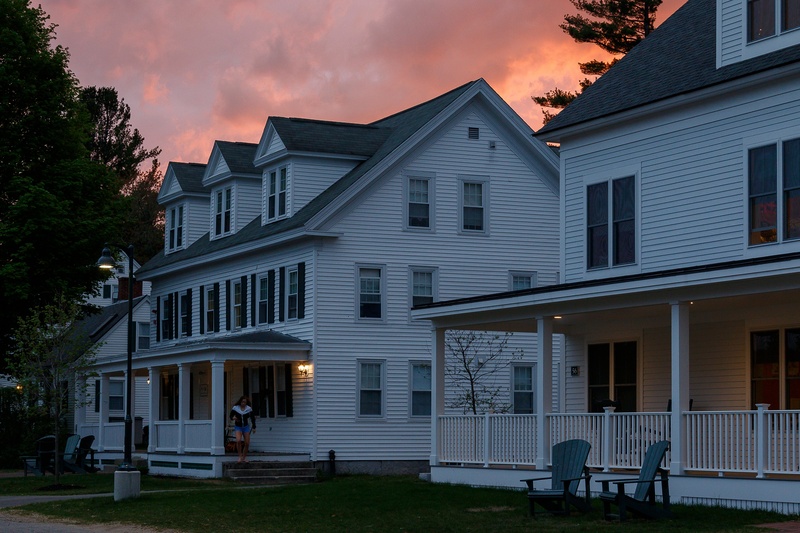 Each student’s journey through Proctor (and beyond) is as unique as they are. There is no typical “Proctor alum”, but rather a set of traits we hope each alum carries with him or her into their future adventures. The Profile of a Proctor Graduate provides a goal toward which we are all working with our students. By focusing on the quality of individuals our alumni become, not on what they accomplish in life, we see Proctor making a difference each day. 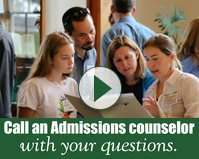 Where do gifts to the Proctor Fund go? 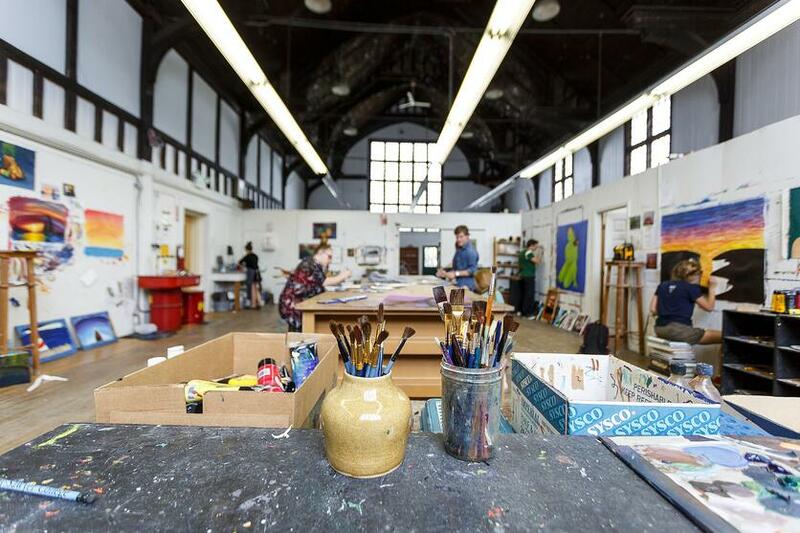 The Proctor Fund impacts three main areas on campus: People, Programs, and Place. When you give to “People” you support financial aid (30% of our students receive an average financial aid award of $24,000) and professional development for faculty/staff. Your gift to support "Programs" directly supports the operating expenses associated with some Proctor’s most influential programs like Project Period, Ocean Classroom, and Learning Skills. Lastly, supporting Proctor’s sense of Place impacts both our residential life program as well as capital needs each year. 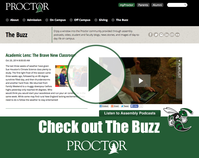 Learn more about the Proctor Fund HERE! I only have ten dollars to give, does that gift actually make a difference to you? YES! If every member of our extended family made a minimum gift of $10 (the equivalent to the average trip to Jake’s Market for a snack after assembly), we would be well on our way to meeting our Proctor Fund goal each year. Giving to Proctor is not just about the amount of your gift, but rather about your commitment to the work we are doing with students each and every day. Every gift matters! 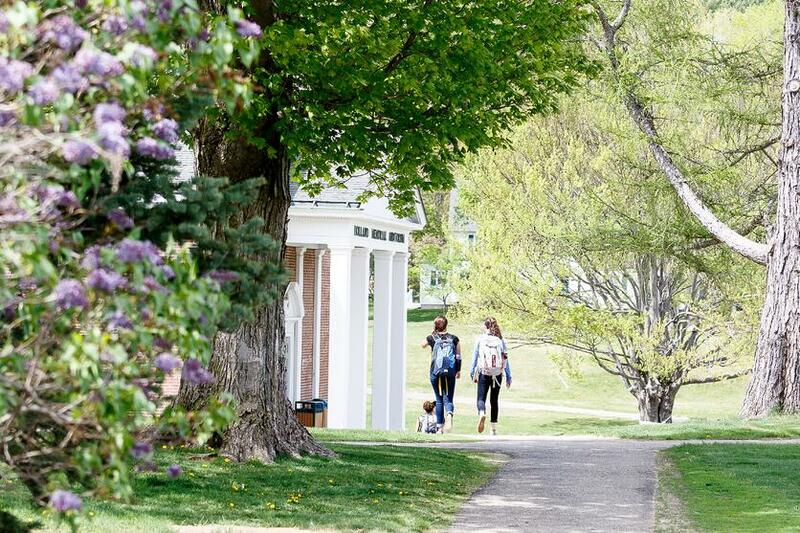 With a tuition of over $50,000 a year, why does Proctor need to raise additional money? That’s ludicrous! We wish our tuition weren’t that high either! The reality of our educational model, as it is with independent schools around the world, is tuition revenue does not cover our total operating budget. We value the small class sizes, small dormitories, and having the best possible teachers shaping our school culture. These qualities come at a financial cost and this is where the Proctor Fund makes a difference! Who gives to Proctor? Do I have to be an alum? So far this year, we have received donations to the Proctor Fund from 311 different individuals or families representing alumni, current parents, faculty/staff, past parents, grandparents, and others who are simply friends of Proctor. We each have our own unique connection to Proctor. It is an individual's connection to the people here, the programs that change students’ lives, and the place we call home that inspires him or her to give to Proctor. What is your connection? We hope you consider a gift to Proctor on this #GivingTuesday! If you have additional questions about the Proctor Fund and its role at Proctor, please reach out to Bonny Morris.